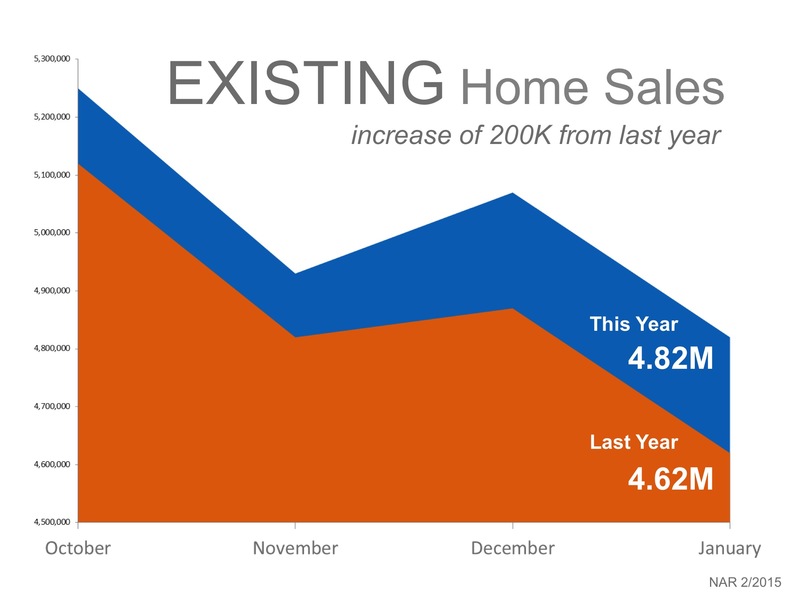 Home Sales are not Collapsing!!! “Existing home sales collapse in January despite low mortgage rates”. Let’s take a closer look at what the report really shows. 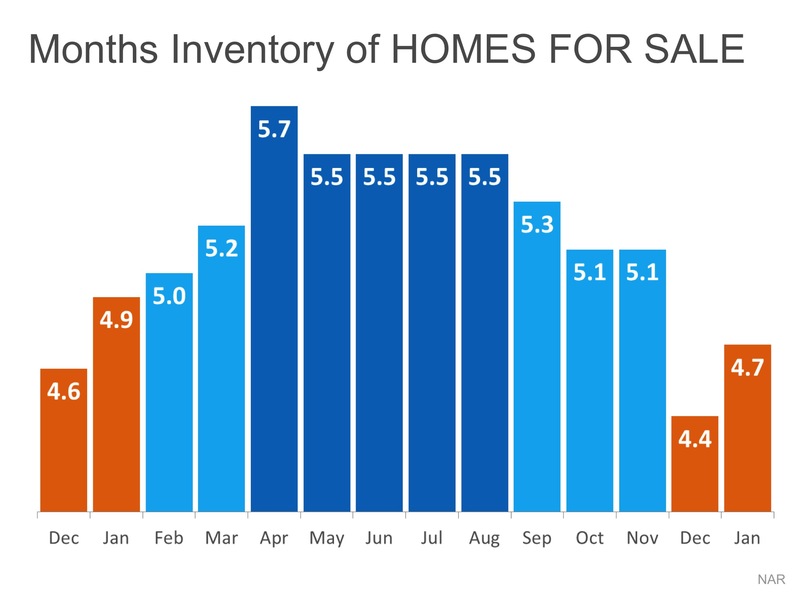 There is a seasonality to home sales that happens every year, with a decline in January, (as shown in the graph below.) But in reality 200,000 more homes (3.2%) sold this January over last January. The demand for housing hasn’t been a challenge. 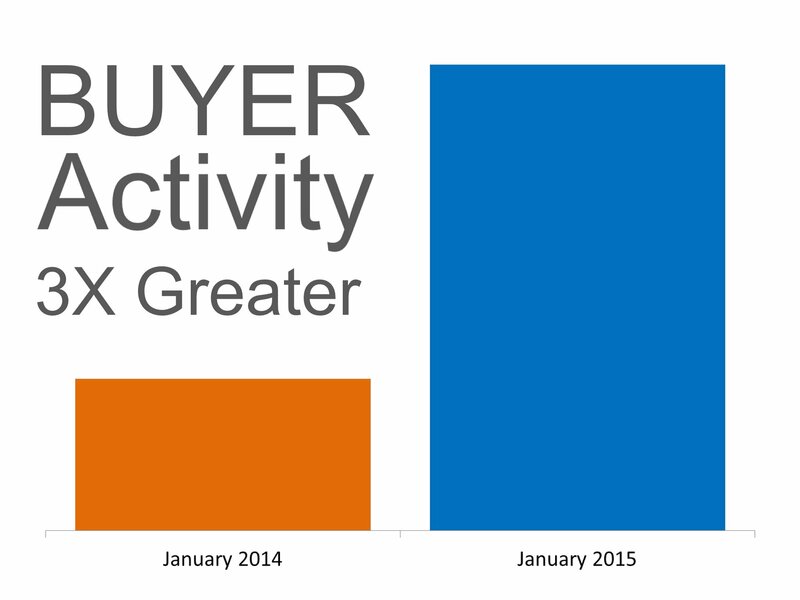 Current buyer demand, as shown in the graph below, is actually 3x greater than that of January 2014. 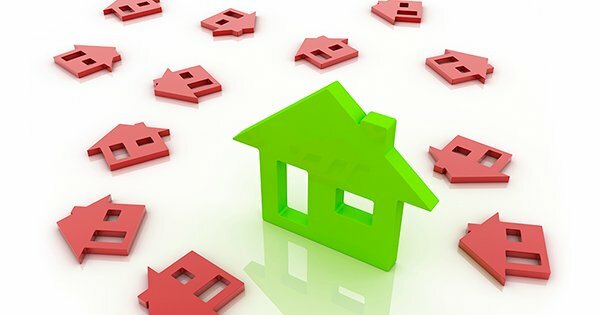 Even though buyers are out looking for their dream home, they cannot find it! Inventory levels increased slightly since December, but are still below historic norms and unable to keep up with the elevated demand. If your plan for 2015 includes selling your house, waiting till the Spring may not be in your best interest. Meet with a local real estate professional in your market who can explain the opportunities available now.